Home » Culture , History , Humor » Carlos Casalla father of legendary cartoon character Cape Savino. Carlos Casalla father of legendary cartoon character Cape Savino. Father of the legendary cartoon character Cape Savino, settled in Bariloche Casalla fifty years ago. Smart and warm, was the last in his stories in a rigorous manner. The Great Lake, one of his last works, was selected by UNESCO as a reference against discrimination. He was a brave officer who toured the area of ​​the forts, unraveling adventures mounted on a skinny horse and pressing a husk cigarette between his lips. Cape Savino was, for many Argentines an endearing main character cartoon comic no longer in the country thirty-three years he was in the role, always in the hands of Charles "Sparrow" Casalla, its creator. "At that time it was fashionable a character, Sergeant Kirk, created by Italian Hugo Pratt - starts saying Casalla -. Had to make a story more local, more ours. What better place than a civilian environment, why not a loser. So he invented an anti-hero, The Cape Savino ". The cartoon, born in 1954, tried to reflect the time before it was called The Conquest of the Desert; decade it was from 1860-1870. Times were virtual confrontation between Indians and military pampas online. Savino was a disheveled looking fortinero, incisive look and few words, which he had to star in repeated acts of heroism in chapters that had some epic trivial and time. In thirty-three years of service did not receive a single promotion. It was the publisher Columba, who rescued him from the daily diary and moved it to the pages of the magazine Tony. So important was the strip under the direction of filmmaker Juan Carlos Abate, in 1989 was made into a film. It was filming an episode that became known as The Train, and performed by Miguel Ruiz Diaz, Aldo Barbero, Haydée Padilla and the late Arturo Maly. Differences of opinion between the director and cartoonist wrecked the project, which was originally intended for distribution in the video rental circuit and would in several chapters. The Ruins of Quilmes are a true cultural heritage of indigenous culture. The Andes mountain range shows its beauty in the Patagonian provinces. 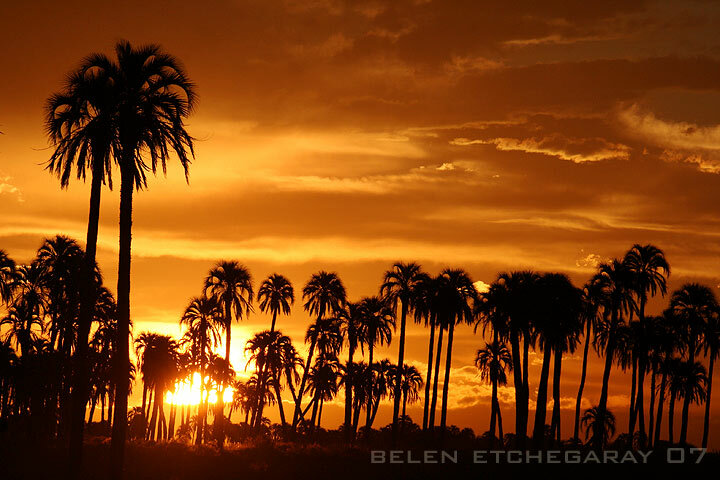 The 10 Most Popular Posts on Argentina Photo Gallery in January 2014. Rosca de Pascua Delicious Argentine Easter Cake with Orange, Lemon and Almonds from Jordan. The "Cañadón de Profundidad" Provincial Park and the captivating atmosphere of the jungles of Urunday. Río Pilcomayo National Park, one of the great pearls of Argentina’s national park system. Cartoon (Comic) in Argentina: Tabaré and his most famous creation " Diogenes & El Linyera". The Giant Armadillo (Priodontes maximus), colloquially Tatou, Ocarro, Tatu-canastra or Tatú Carreta, is the largest living species of armadillo. Walking the Black River Valley: General Roca. Campsites in the province of Neuquén.